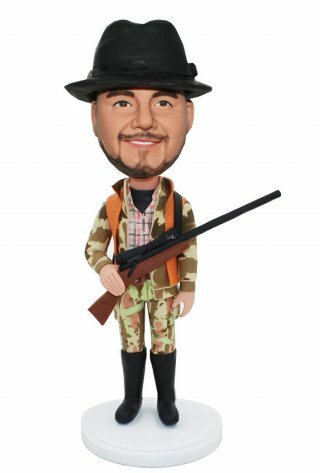 Personal Hunting Bobble Heads that look like you. 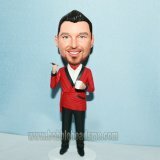 the bobblehead. Change the clothing for free .